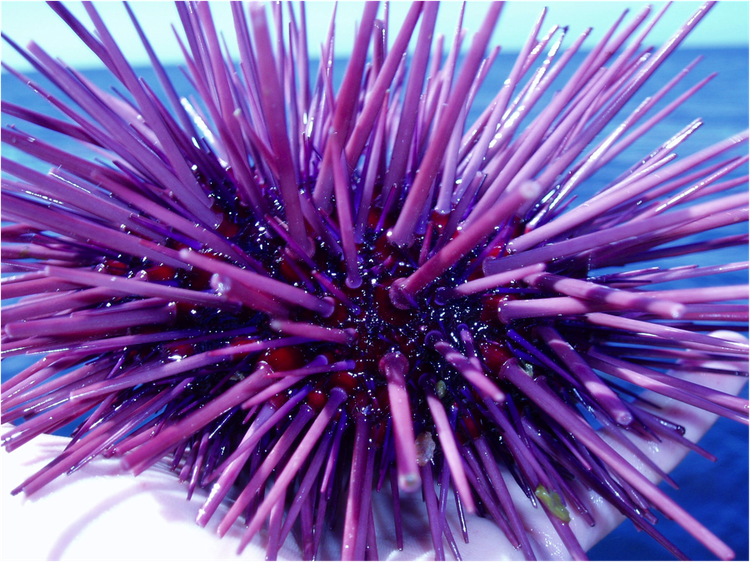 A sea urchin is a marine creature with a hedgehog-like appearance. These hard-shelled animals have spines all over the body, which can be venomous. What is Sea Urchin Sting? A sea urchin is marine creature with a hedgehog-like appearance. These hard-shelled animals have spines all over the body, which can be venomous. What are the Causes of Sea Urchin Sting? What are the Signs and Symptoms of Sea Urchin Sting? How is First Aid administered for Sea Urchin Sting? If a Sea Urchin Sting (or sting or bite of a marine creature) is suspected, it is always important to call your local emergency helpline number (or 911 in the US) without any delay, and provide as much information as possible, even if the individual does not have any symptoms. Who should administer First Aid for Sea Urchin Sting? What is the Prognosis of Sea Urchin Sting? The prognosis of Sea Urchin Sting is dependent on the potency of the toxin, the severity of reaction, and timely manner in which treatment is administered. How can Sea Urchin Sting be Prevented? Rosario-Aloma, E., & Gabriel Santamarina, D. P. M. MANAGEMENT OF COMPLICATED ENVENOMATION FROM SEA URCHIN STING. Valentine, G. H. (1982). Hypersensitivity after a sea urchin sting. British medical journal (Clinical research ed. ), 285(6355), 1656. Burke, W. A., Steinbaugh, J. R., & O'Keefe, E. J. (1986). Delayed hypersensitivity reaction following a sea urchin sting. International journal of dermatology, 25(10), 649-650. Rolland, J. M. (1998). Sea urchin sting synovitis. Report of 4 cases. Annales de chirurgie de la main et du membre superieur: organe officiel des societes de chirurgie de la main= Annals of hand and upper limb surgery, 17(1), 41-47. Lim, H. S., Kim, G. H., Kim, D. H., Kim, J. R., Kim, Y. M., & Lee, H. K. (1995). A case of showing granuloma following a sea urchin sting. Journal of agricultural medicine and community health, 20(2), 169-174. Kim, J. R., Kim, D. H., Jang, T. J., Lee, J. I., Lim, H. S., Lee, H. K., & Bae, S. H. (1998). Granulomatous Inflammation of Hand following Sea Urchin Sting: 2 cases report. Korean Journal of Pathology, 32(1), 68-71.